The face of the Xperia Tablet S looks similar to the original Tablet S, with the 9.4-inch excellent display which is surrounded by a thick black shining bezel. The unique structure of Xperia, folded design at the back of the tablet finds its way back onto the Xperia Tablet S, although the curvature and thickness are less pronounced. The curved edge still maintains a dotted texture, which also helps to provide better grip in portrait mode. The Xperia Tablet S runs on Android 4.0.3. There’s no official word (yet) on the Xperia Tablet S receiving an update to Android 4.1 or 4.2. Of course, Sony’s gone and made some tweaks to the vanilla Android experience; one example is a shortcut bar on the top left corner of the screen, where you can place links to up to four apps for quicker access. Featured on the tablet is Guest Mode, a parental control feature which is somewhat similar to the Multiple User Accounts on Android 4.2 tablets. 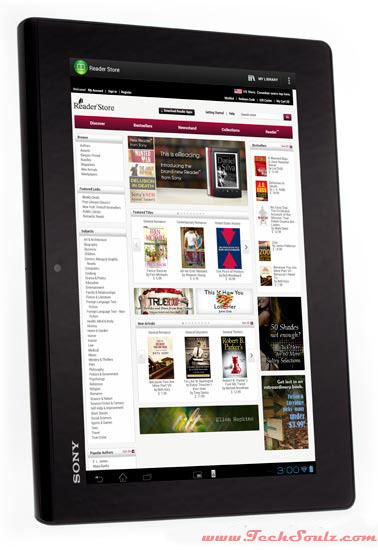 It allows you to select and manage user access to specific types of content on the tablet. Sony’s multitasking concept is slightly more novel via Small Apps, which enables you to use one app in a small screen while at the same time allowing you to continue using the main app that you are in. 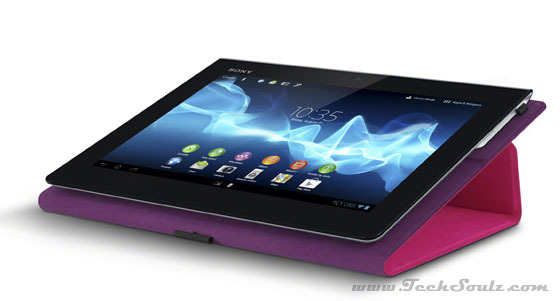 The Xperia Tablet S is powered by NVIDIA’s Tegra 3 quad-core processor (running at 1.4GHz), and 1GB of RAM. The user experience was generally smooth. Its 9.4-inch display is reasonably sharp, and delivers good color and contrast. As it is quite reflective, you may want to avoid using the tablet outdoors, or in areas with very strong lighting. 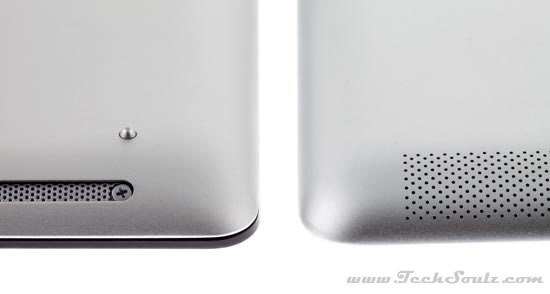 In terms of storage capacity, the Xperia Tablet S comes with 16GB of onboard storage, and a SD memory card slot that supports up to 128GB. Armed with a 6000mAh battery, the Xperia Tablet S was able to last a day of moderate usage. At $749, the Xperia Tablet S is a recommended buy due to good overall performance.